In this post, we will be discussing how to access elements from assembly resources. We will be using Pack Uri syntax to access a resource from assembly. Lets use this image as a resource for our first example. You would have to add this image to the project in order to make it an assembly resource. After adding it, just right click it and specify Build Action as Resource after taking its properties. "Represents a control that displays an image." Now we want to discuss how to access items from other assemblies. Lets create a separate project, add an image as Resource in this. Reference this project to the first project. 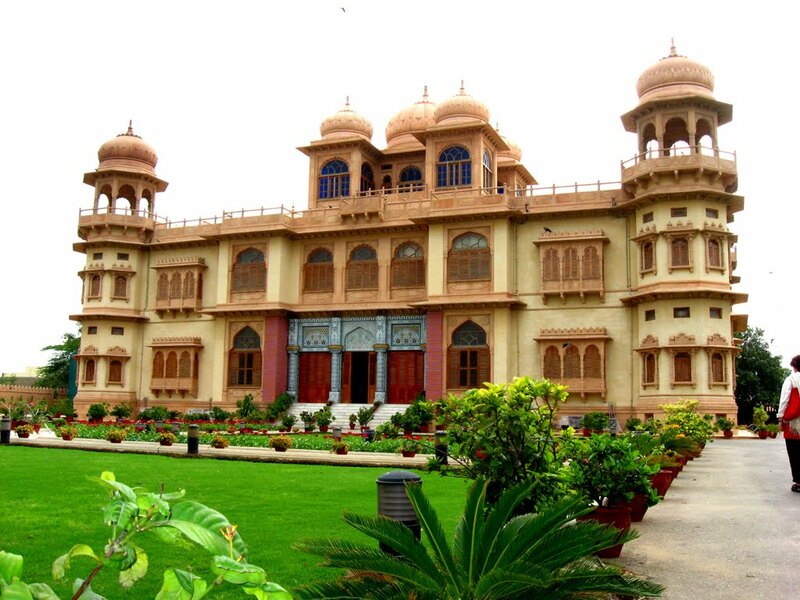 Lets use the image of Mohatta Palace museum at Karachi.